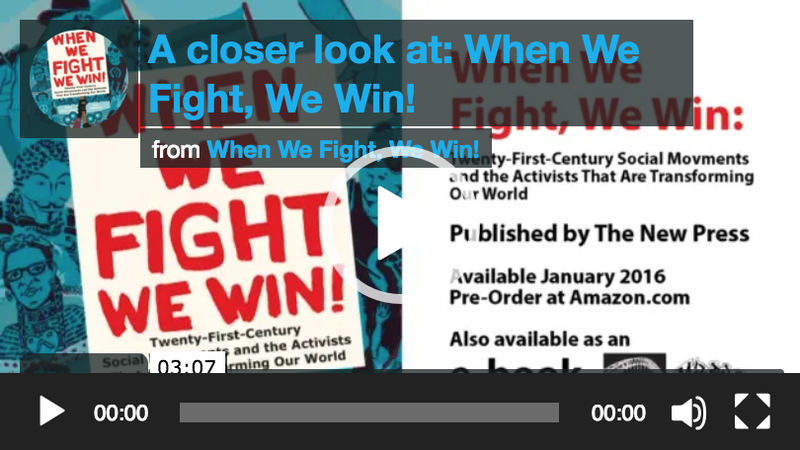 Greg Jobin-Leeds and AgitArte discuss their book “When We Fight, We Win! 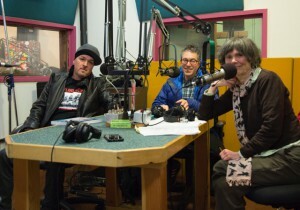 On January 27th we were invited to discuss our book on Portlands’ own, KBOO’s Recovery Zone with host Stephanie Potter. What hinders and what fosters social change? 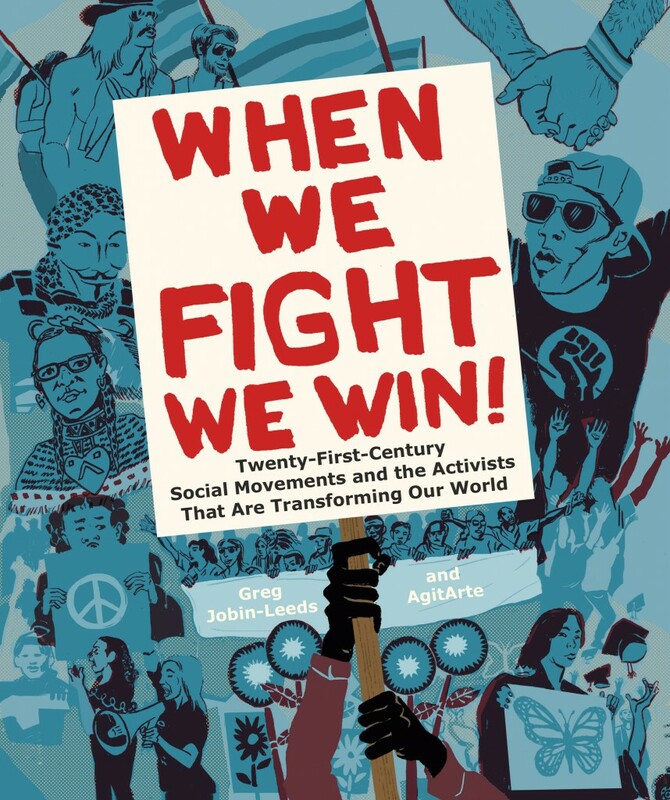 To find out, Greg Jobin-Leeds joined with AgitArte —a collective of innovative artists and organizers, to interview activists from a diverse cross section of the 21st century movements that are transforming our world. 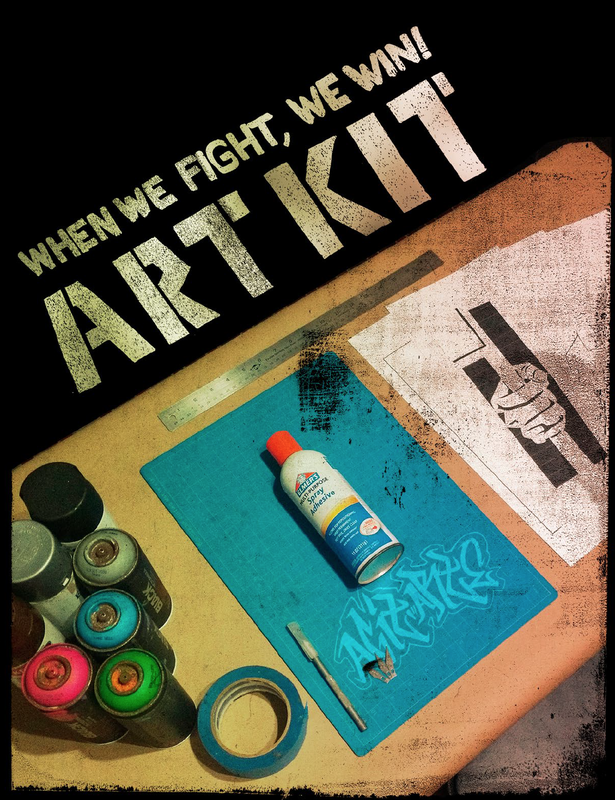 The result is the book, When We Fight, We Win! 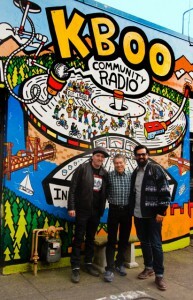 Author Greg Jobin-Leeds and AgitArte’s Jorge Díaz Ortiz and Osvaldo Budet Meléndez, will speak with host Stephanie Potter on what they’ve discovered about the stories, philosophies, tactics and art of six of today’s most pressing movements: immigrant rights, the environmental movement and climate change, prison justice, the LGBTQ movement, the struggle for economic power, and the fight for quality public education. Greg Jobin-Leeds and AgitArte will also be speaking in the evening from 7 – 9 pm at the Reading Frenzy. Oregon’s own Sharon Gary-Smith from MRG Foundation, ChangeLab’s Scot Nakagawa, and poet and educator, Walidah Imarisha, will also be there. It will be a multimedia evening full of stories, art, and theatre! JOIN US, Wednesday, Jan 27 at 3628 N Mississippi Ave, Portland, 7-9 pm. Previous: Connect with SONG at Creating Change in Chicago this week!